Ya’ll know I looooove art activities, especially ones that can be done 100% independently by kids. 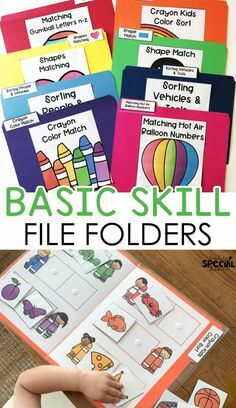 You can cover so many skills with art in the classroom, such as color identification, following directions, requesting specific colors/shapes, fine motor skills, cutting, matching, recognizing different attributes (big/small, long/short, etc), and the list goes on. In my classroom, I always tried to be one step ahead when I planned an art activity. I created a sample ahead of time, took step-by-step pictures to give my students visuals, and I would prep everything beforehand so I could guide and assist students while they created. The most important thing I’ve learned with completing art with students with special needs (really all students) is to let them lead and only assist when absolutely necessary. Parents don’t want a perfect craft completed by the teacher, they want to see authenticity and know their child is given opportunities for independence in the classroom. Click here to read all about art activities your students CAN do independently. I get asked a lot about an art supply list and I’ve finally compiled my favorites. 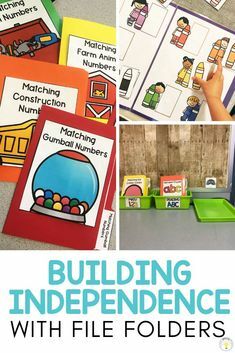 In the classroom, you don’t need a ton of fancy supplies, you just need supplies your kiddos can access and use independently. 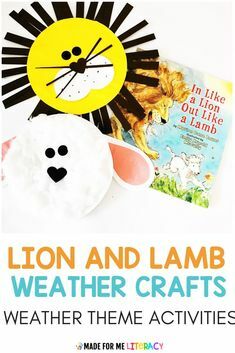 A lot of the materials I use everyday for crafts could be purchased at the dollar tree (win!) and the rest are super cheap on amazon or at your local store (walmart/target). Some are even FREE! I’ve linked my favorites throughout the post. Some of the links included in the post are affiliate links. This means that if you click on a product link, I may receive compensation. Compensation through the affiliate links comes at no additional cost to you. All products listed are items I have purchased and use personally. Do a dot markers are a must for young students or students with fine motor needs. They are thick enough so students can grip them easily and they are perfect for making matching/counting activities, coloring pages, or just free art! We have several packs, but I’d start with the rainbow! This set of Crayola Tempura Paint is just enough to last you through a year of fun art activities in your classroom. All the colors you need, and you can mix colors if you want to get creative. We never used paint everyday, so I never needed the giant bottles. It washes right out and is still great quality! I cannot give Kwik Stix paints enough praise. I loved them for the classroom and we love them at home. They are super easy to use, kids love them, and they wash right off! It’s like gliding a chapstick bottle across paper. These are a must have! Obviously every classroom has a million crayons, but these gem crayons are so fun for kids and they are mega easy to grip so they are great for students that struggle with gripping regular crayons ! 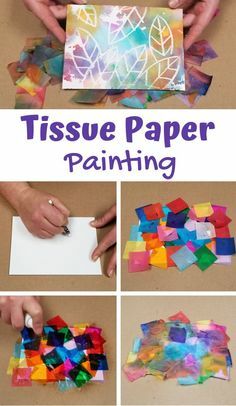 Tape a large sheet of paper on the table and lay these out, easy peasy, and your students will LOVE the creative freedom. Mr. Sketch markers smell good are a fun “special” art supply to have on hand. These are great for writing on anchor charts, too! Tape paper on the wall and let them color and build those arm muscles! In the classroom, I have had several students that would do anything to have some free painting time with watercolor paints. It is so calming for them and an easy clean up. I like these for finger paints. Washes off so easily! Chenille stems, pipe cleaners, or “fuzzy sticks” as we call them always come in handy in arts and crafts, work tasks, and even playdoh tinker trays! Pom poms are great for gluing on materials, sorting activities, and sensory bins! Googley eyes are also a must to keep in stock. We use our paper roll everyday at home and I can’t wait to bring these activities back into the classroom when I return! 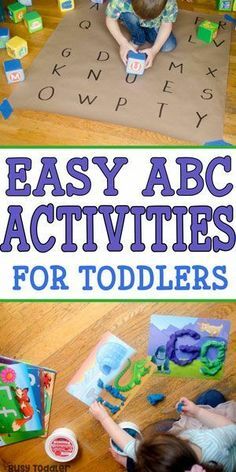 I’ve always liked Pacon Construction Paper for all of our easy art projects! Tissue paper squares are so nice to have handy for any art activities that call for them. I started buying the pre-cut squares a few years ago and I’ll never go back. Save your sanity! I like to have small stock of felt available. I got a pack at walmart, but here is something similar from Amazon. We use self-adhesive foam all the time for different art projects, especially these shapes! I always buy cheap paper plates in a few different sizes to keep in the classroom and at home for any crafts that use them. Oh ya’ll, my love for any and all Astrobrights paper packs runs deep. They brighten up an art activity like none other. I am obsessed! I just learned about watercolor paper, and it is a total game changer for those watercolor art activities. I cut it down at home to make the packs last longer! 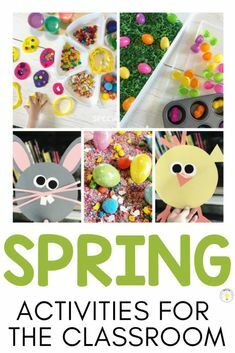 Grab a roll of clear contact paper at the dollar tree next time you are there and you are set for all the window catching crafts or fun sticky wall activities. Newspaper – send out an e-mail to the staff, call your grandparents (or anyone you know that still gets the paper) and stock up! You can do so much with this stuff! Of course, stock up on any and all cardboard you can. Gives you a great excuse to online shop more. Cereal boxes, snack boxes, literally any box can be used in some kind of activity eventually. 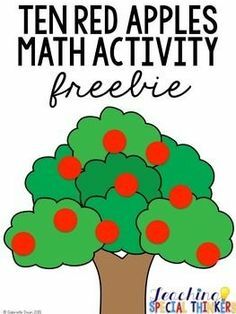 So many good activities and it is FREE! While your recycled newspaper and cardboard boxes, go ahead and save ALL of your paper rolls because there are a zillion fun activities you can use these for. I use painters tape every single day to tape paper down to the table, floor, or wall. It’s great for sticking things and it leaves no residue on the surface when you peel it up. I have this rainbow set (which is totally unnecessary, but I love making color sorting activities with it as well!). The basic one from Dollar tree works just as well! For my students that are still unable to cut independently, I’ve used a range of adapted scissors. I always order a handful of these “squeezy scissors” at the beginning of the year for those friends. I also like these “paper only” cutting scissors to teach beginners that might be tempted to cut things other than paper (wink wink). No spill paint cups are the way to go to avoid messes. They are magical and you can use them for fine motor sorting tasks when you aren’t using them for paint! Paint brushes are pretty easy to find anywhere . I’ve purchased a few of the multipacks like the one pictured to have a variety on hand. Cheap sponges from the dollar tree are great to cut up and attach to clothespins to paint with. They make a nice textured look. You can also cut them into shapes to attach to toilet paper rolls to make homemade stamps. Q-tips are another great option for painting! Cookie cutter prints are my favorite EASY art activity to do. Construction paper, paint, and a cookie cutter shape. Kids just dip and stamp, repeat until the whole page is covered! I bought a huge pack like this one years ago (maybe even in college) and I still use all of them. Below is an example. I know dollar tree always has little seasonal packs you can grab. We love using them in playdough trays too! 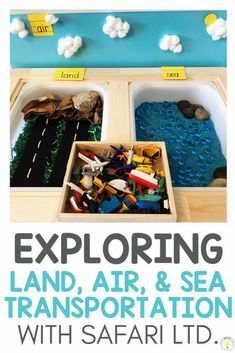 I try to put trays underneath any messy art activity or playdough activity because it just makes clean up so much easier! I use plastic trays I found in the target dollar spot during back to school season, but there are a ton of options out there. Ikea has super cheap clear ones! Here are similar ones. As we discover new fun supplies, I’ll add them to the list! 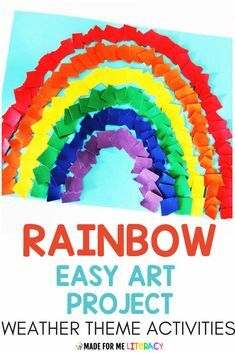 Need some ready made EASY art activities for your classroom?